The peace God offers us is not a cheap peace of avoiding the real issues of life. Real peace is comes only after we face the honest truth about our brokenness and need for God’s healing. 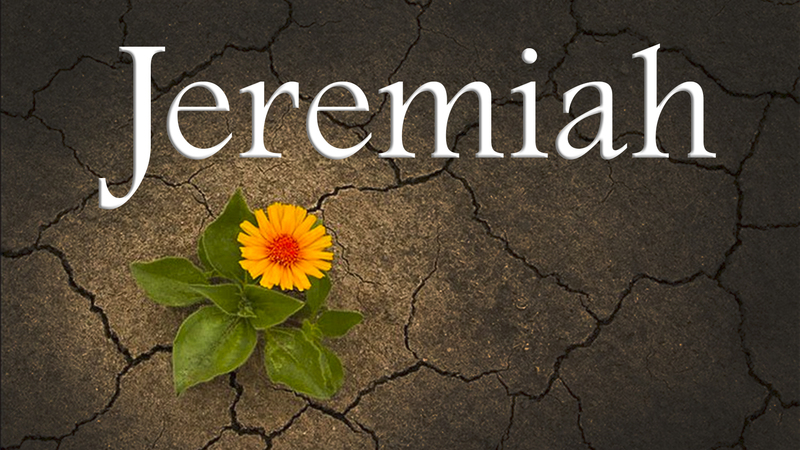 The following message entitled “The Severe Love of God” is the sixth from our series “Jeremiah”. It was given by Pastor Steve Lee and comes from Jeremiah 20.